Cleverly designed to minimise rim to rim contact and damage, these robust Munique Stemmed Beer Glasses are perfect for fast-paced commercial environments. 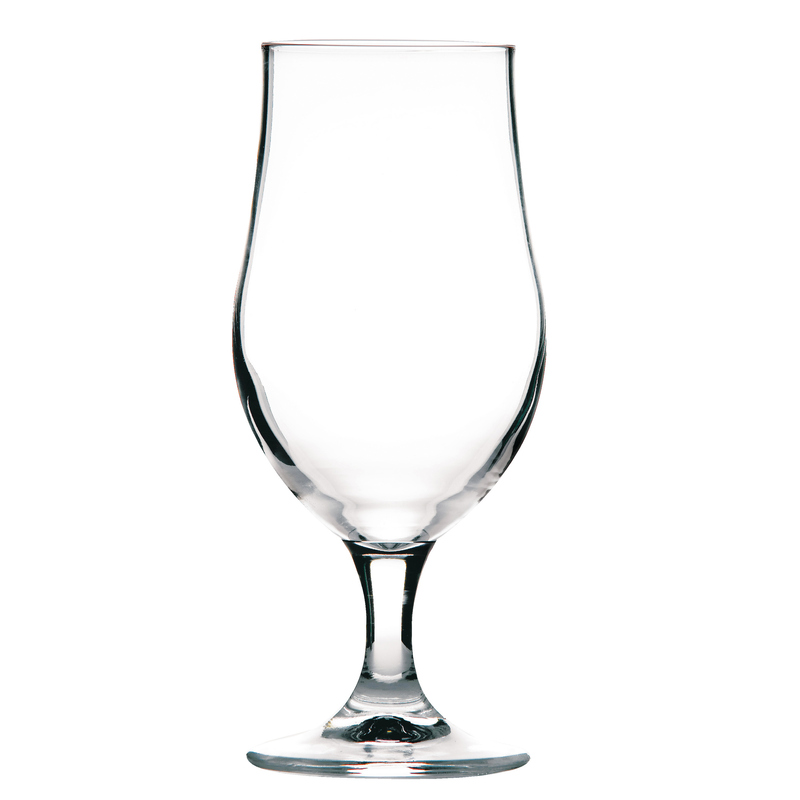 With a traditional tulip shaped and bold stem, these goblets are the ideal choice for serving up cold craft beer and cask ales. 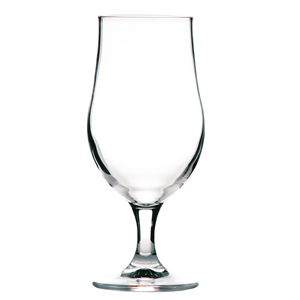 These professional quality glasses are a must-have for pubs, bars or restaurants.